I’ll put two different blurbs below to give you a taste of what it’s about. But for 99 cents, you can’t go wrong if you love to read. Blurb 1: You may burn an author’s books. You may strip his life of everyone he loves. But the writer remains. And soon enough, a new story will emerge where desolation once exists. “A Love Story for a Nation” chronicles the explosive and heart-warming journey of former writer Gerald Sanpatri, living a marginalized existence under a brutal dictatorship. After losing everything he once loved, he takes up his pen one last time, and dares to think the unimaginable. 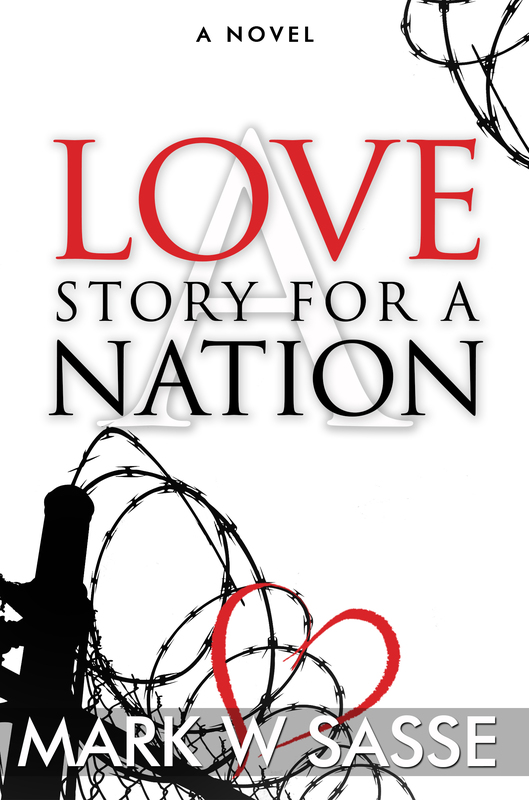 Part love story, part fantasy, “A Love Story for a Nation” is a modern day tall-tale with a timeless message of courage. Blurb 2: As nightly raids burn the capital city, the mundane existence of Gerald Sanpatri takes a dramatic shift when Rosia walks into his life bringing laughter and unexpected love. She inspires the ex-writer to once again take up his pen and write the impossible: a love story for an entire nation. A Love Story for a Nation chronicles the explosive and heart-warming journey of one country’s brush with history through the eyes of a courageous man who dared to stand up, smile, and think the unimaginable. Christmas Deals! Free and Discounted Books for the Holidays! Merry Christmas and Happy Holidays everyone! I’m happy to offer some great deals on books over the next week. Let’s start with the free! 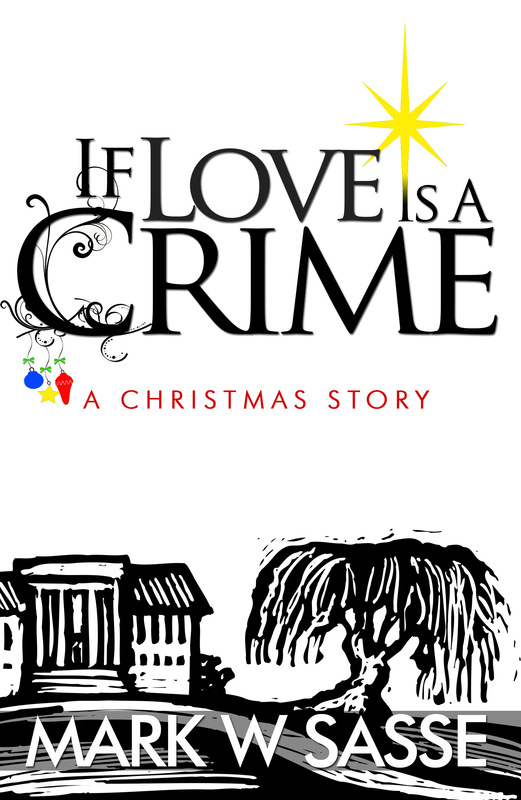 From December 23-27, my new release short story, “If Love is a Crime: A Christmas Story” is free on Kindle. Please enjoy this read with your family as you celebrate the holidays. My gift to you. 5.0 stars on Amazon with 4 reviews so far! On Christmas Eve 1852, a runaway slave slips unnoticed through a meadow and happens upon a small, rustic cabin in the woods, occupied by a boisterous old woman named Beatrice. As a winter storm blows in and the sheriff comes inquiring, all that stands between the frightened girl and the arm of the law is a stack of biscuits and a whole lot of love. “If Love is a Crime” is a short piece of historical fiction that offers a powerful and emotional picture of the beauty of love and the spirit of Christmas. “If Love is a Crime” is sure to stir the emotional embers of compassion and love, which permeate the most wonderful time of the year. Pick up your free Christmas story HERE! 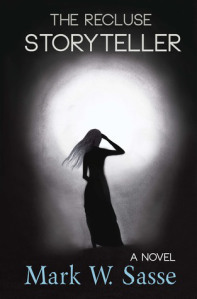 On Sale: December 25 – December 27, my second novel, The Recluse Storyteller, only $0.99 on Kindle. 4.6 stars with 33 reviews on Amazon. On Sale: December 25 – December 27, my debut novel, Beauty Rising, only $0.99 on Kindle. 4.4 stars with 84 reviews on Amazon. Last chance to pick up a great read at a super great price. After Dec 8th, the Kindle price will re-settle back in at its normal $2.99. Definitely a little something for everyone. 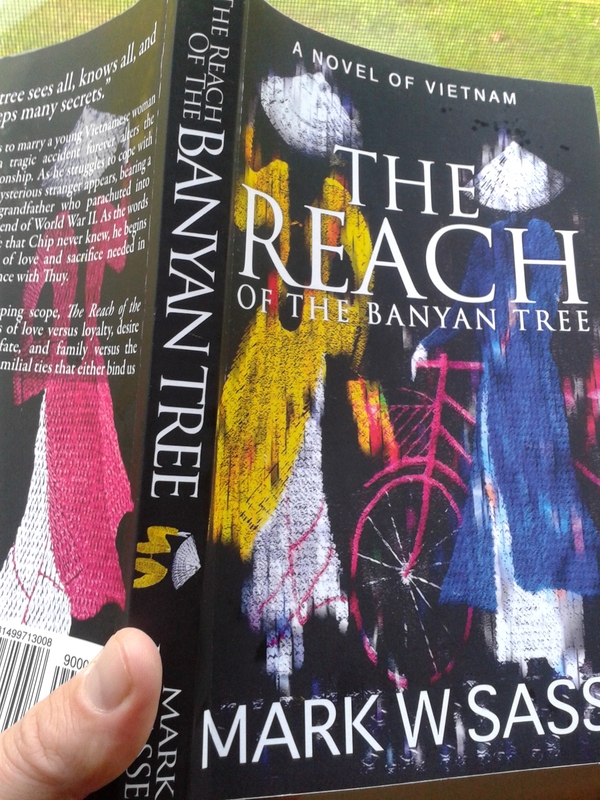 Its story spans from 1945 Indochina at the tail end of WWII the whole way up to modern day. Oh yeah, its in print, too.